Description: Come one, come all, to a recreation of the greatest show in AdventureQuest! And bring along some bear-bait! 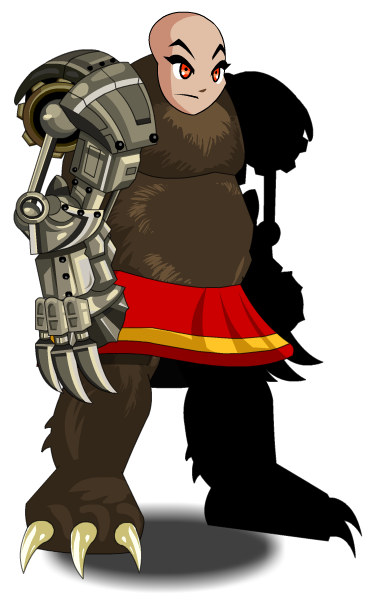 Note: This item is themed from Performing Circus Ubear Form from AdventureQuest. Thanks to Flitterifie and Tendou no Mazo.